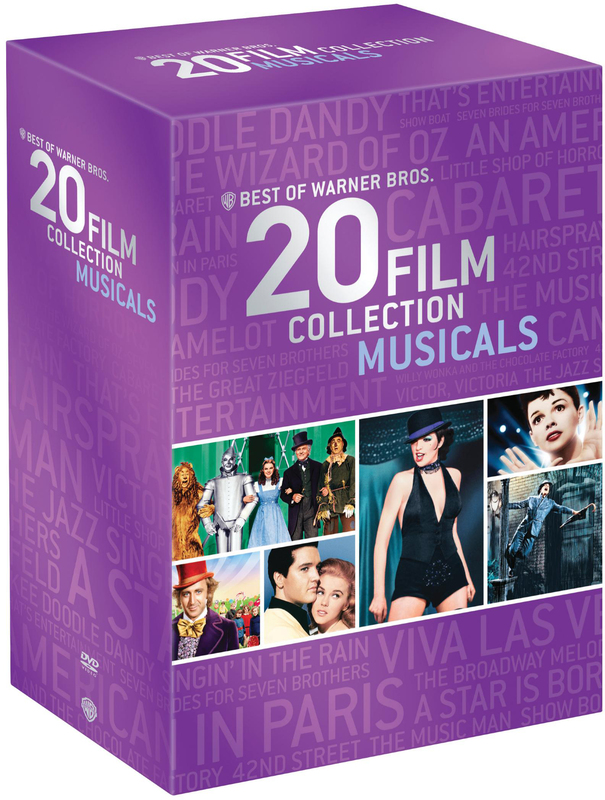 Warner Home Video has announced a new DVD boxed set titled “20 Film Collection Musicals.” This new set featured two Judy Garland films: The Wizard of Oz and A Star Is Born. A third, to a lesser degree, is 1974’s That’s Entertainment! The line-up of films included in this collection are (mostly) great ones. They span the lat 1920’s through the 1980’s. The collection is available February 5, 2013.